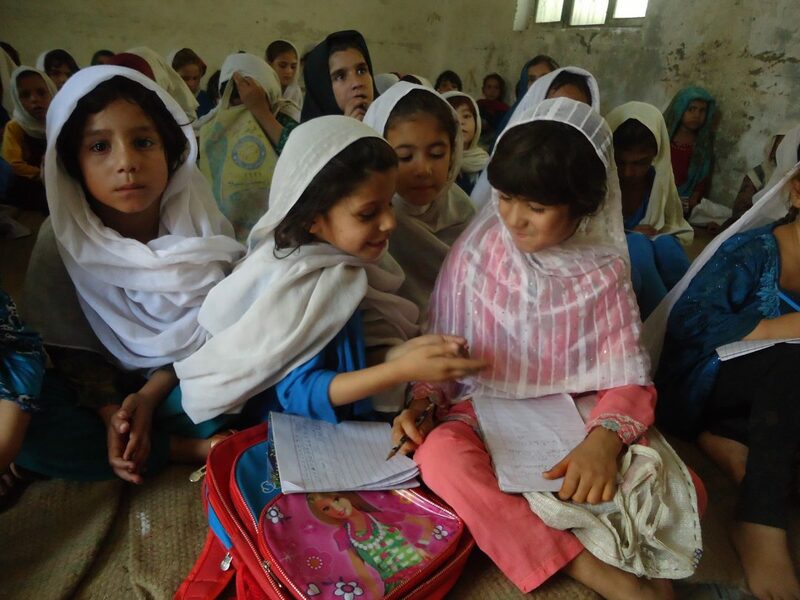 Basic Education for Awareness, Reforms and Empowerment / Basic Education for Afghan Refugees is a transformation of a bilateral project agreed between the governments of Islamic Republic of Pakistan and Federal Republic of Germany for sustainable development in basic education. The transformation into a local NGO in 2003 though the Trust Act 1882 and then in 2006 through the Societies Registration Act XXI of 1880, broadened its scope and horizon. With more than 15 years of experience in NWFP, FATA and recently in the Punjab, BEFARe has actively worked with Pakistan’s federal, provincial and local government departments and structures to successfully implement multi-sectoral programs in education, health, governance, energy conservation, democratization and others, with the support of German Ministry of Economic Cooperation and Development (BMZ), European Commission (EC), World Bank, World Vision – Pakistan, South Asia Regional Initiative / Energy and United Nations High Commissioner for Refugees (UNHCR), International Labor Organization(ILO), CIDA(PIF), The Asia Foundation, UNICEF, UNESCO and others. BEFARe also supports organizations in the province of Baluchistan and coordinates its activities with other agencies in Punjab . With over 15 years of experience in implementing innovative development interventions, BEFARe has accumulated extensive knowledge on the overall socio-economic conditions, sector policies and strategies, institutional structures and procedures in the country, BEFARe has equally gained a deep insight into the social and cultural context, with particular reference to the problems and constraints affecting development in the various sectors. This experience is invaluable in preparing and implementing new projects and programs. Its vision of expansion and cooperation in related sector provides great opportunities to other partners to work through a mutually agreeable platform for sustainable social and economic development in Pakistan . We successfully promote institutional cooperation which contributes to sustainable social and economic development. Our organization is strengthening its position on the national and regional market for institutional cooperation services. To improve and contribute towards better living standards of the identified displaced and underprivileged communities through interventions in thematic areas of education, health, third party monitoring, surveys and research studies, women empowerment, vocational & skills training, protection, legal aid, sanitation, micro-finance, enterprise development, poverty alleviation and socio-economic development initiatives.